The Creative Bar, a leading Southern California design, marketing and branding firm, today announced the launch of its updated website to start the new year off right. 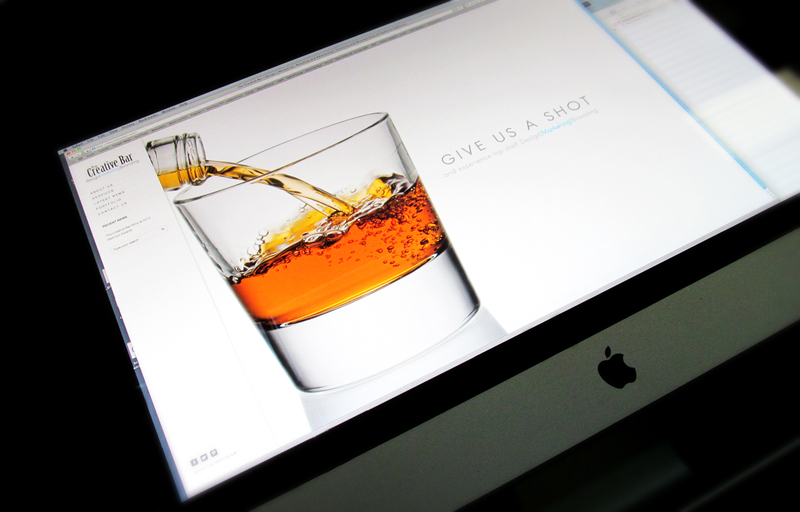 After a successful year, The Creative Bar decided to make it a priority and update the company website, properly reflecting the quality of work produced and highlighting client projects. The Creative Bar is a full-service design, marketing and branding firm specializing in company branding, marketing, print and web design, and public relations, serving national and international clients. With a team that is on the forefront of cutting edge design & marketing, The Creative Bar clients are served with a robust blend of quality services and unmatched talent. Whether looking for a simple website design or in the market for a complete company rebrand and fresh marketing campaign, The Creative Bar’s team of professionals treat every job with the same top shelf service. The Creative Bar’s commitment to understanding the needs of each client drives them to design powerful and purposeful graphics that accurately and effectively communicate their clients’ corporate image and marketing messages. Their drive for excellence has earned them industry awards from peers, and recommendations from clients. As a result, the Creative Bar has provided branding solutions resulting in thirteen (13) National Design and Advertising awards in 2012, and ten (10) in 2011. They are confident that they can build inspiring concept and implementation with proven results. Some of The Creative Bar’s notable clients include: The Temecula Valley Chamber of Commerce, City of Temecula, Southwest County Boys and Girls Club, Intense Cycles, Promenade Temecula, Cal Baptist University, Cinema Audio Society, Hollywood Post Alliance, and The Latino Coalition.